The past couple of years have experienced tremendous growth in renewable energy, and this is expected to continue throughout 2018. According to the International Energy Agency (IEA), global renewable energy is expected to grow by 43%, to 920 GW by through 2022. In 2016, about two thirds of the global net new power capacity came from renewable energy sources, and solar photovoltaic capacity grew by 50%. This is considerable growth because this allowed the growth of solar energy to exceed growth of all other fuel sources. The world leader in renewable energy is China, which added approximately half of the growth seen in 2016. While half of global solar power demand comes from China and China also provides approximately 60% of the world’s annual solar cell manufacturing. During 2017, China’s PV capacity increased 53% to 52 GW. 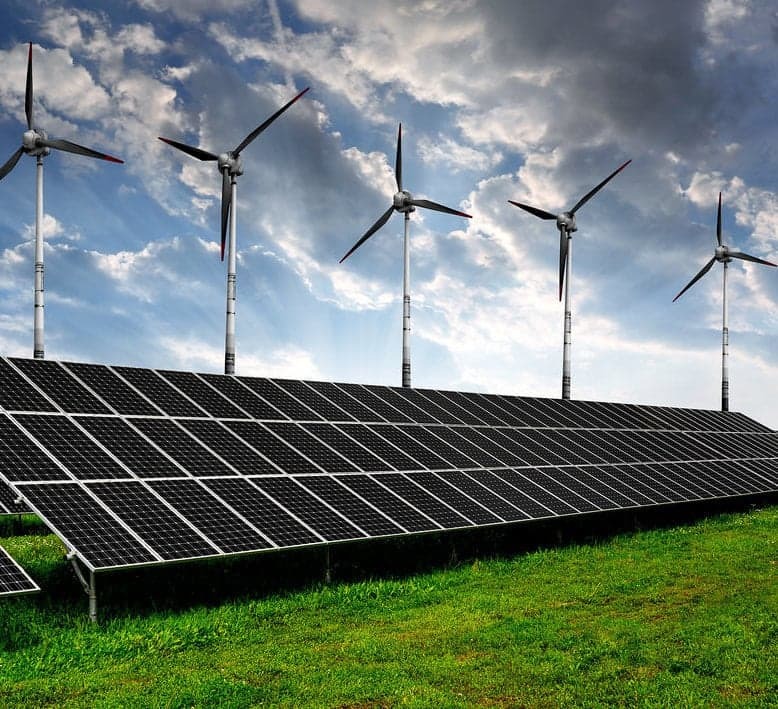 China is continuing to make strides in the renewable energy industry, and according to the IEA, China has exceeded its goal solar PV target for 2020 already, and is expected to exceed its wind energy target in 2019. China not only displays the highest growth rates for these forms of renewable energy, but also for hydropower, bioenergy, and electric vehicles. After China, the United States has the second highest renewable energy growth rate, however, due to possible government policy changes, renewable energy in the United States may not maintain its current growth rate. Although, renewable energy has continued to experience growth even after President Trump took office. In 2016, solar installations reached an all-time high after 15.1 billion watts were installed. The United States saw this amount of growth because of government policy at that time, however, during 2017, 10.6 billion watts of solar PV capacity were installed. Growth is expected to continue, with an increase of about 10 GW in 2018 and 15 GW by 2023. By 2020, India is expected to double its renewable energy capacity, and possible equal the amount of growth of the US. Because India is experiencing extremely low prices for solar and wind energy, renewable energy is quickly expanding and wind and solar energy make up 90% of the country’s growth. Another region that is expected to see considerable growth in renewable energy by 2020 is developing Asia and Sub-Saharan Africa. The amount of renewable energy in these areas is expected to triple in that time frame, and provide energy services to 70 million more people.